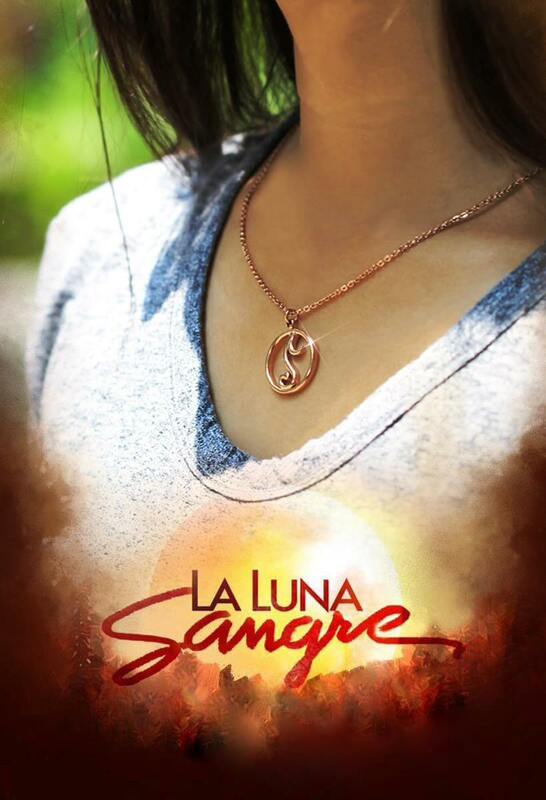 SilverWorks wants to take you back to the Moonstone universe and relive the battles and glory days in the fantasy that is La Luna Sangre. 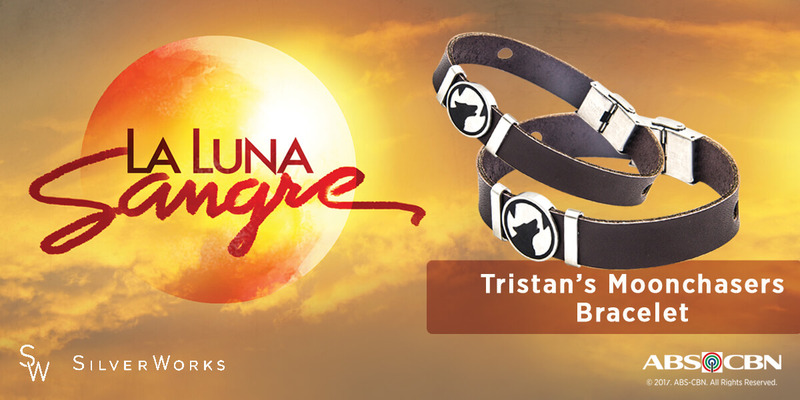 Out now across all SilverWorks branches nationwide and online is Tristan’s Moonstone Bracelet, which has designs suitable for both men and women. It features a brown leather band adorned with a stainless steel, Moonchaser-stamped pendant. You can get it individually for Php490 each, or as a pair for Php790. Another version of the Moonchasers Bracelet is up for grabs exclusively online. 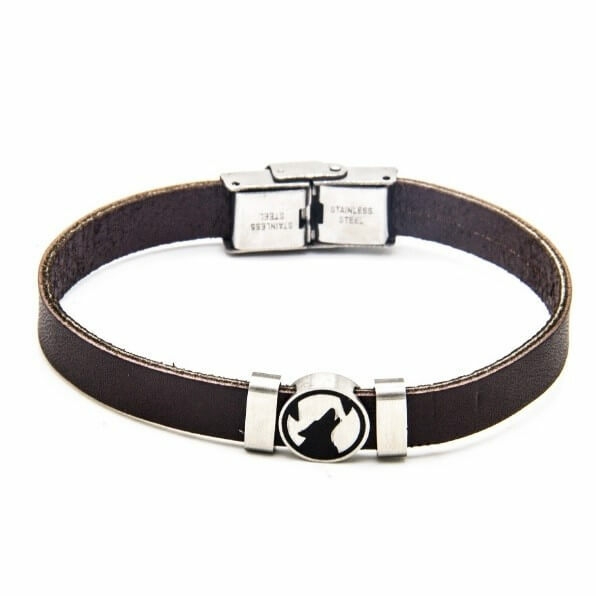 This style features double bands, one in brown and the other black, and a stainless-steel clasp with the Moonchaser logo. It is available for Php690 each. For fans of Malia and Jacintha, portrayed by Kathryn Bernardo and Angel Locsin respectively, you can have their character necklace as seen on TV. Malia’s Necklace is made of steel and is available in bronze and silver. The; La Luna Cross necklace, meanwhile, is available in two lengths. Size 14 is priced at Php490, while size 18 comes at Php590. 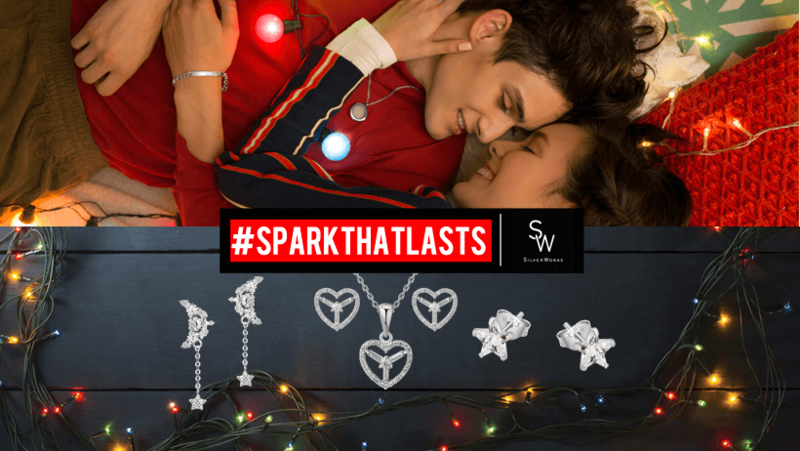 SilverWorks is a leading retailer of sterling silver jewelry in the Philippines. It offers a variety of affordable but fashionable pieces made of stainless steel, tungsten and titanium. 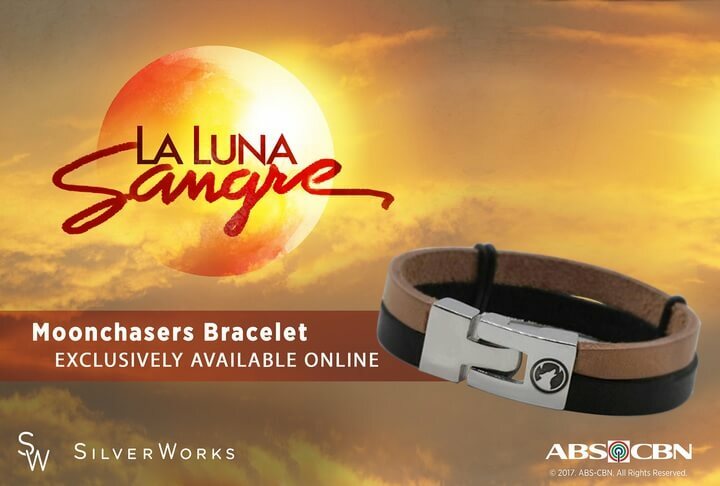 Grab your limited-edition La Luna Sangre merchandise at SilverWorks while supplies last!